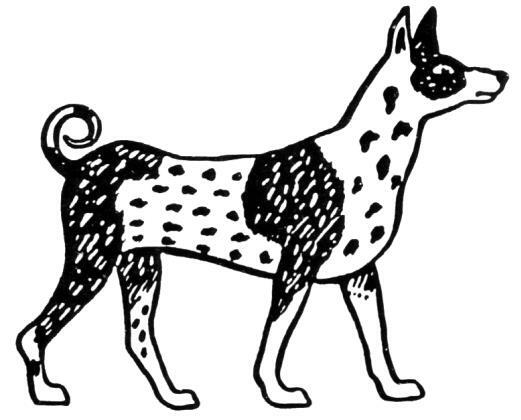 In a certain place there once lived a dog by the name of Tschitranga, which means “having a spotted body.” A lengthy famine set in. Because they had no food, the dogs and other animals began to leave their families. Tschitranga, whose throat was emaciated with hunger, was driven by fear to another country.